Graced in sophistication, this exquisite Preston Hollow estate rests on an expansive lush 2.3 acres. 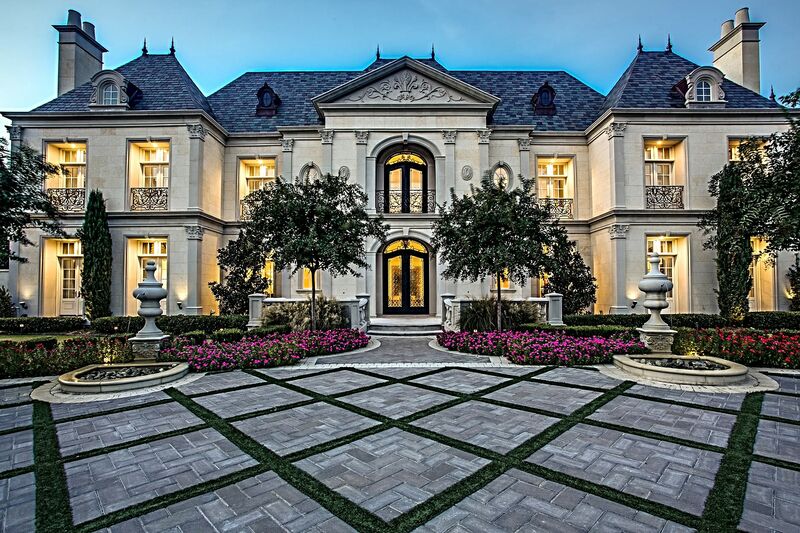 Reminiscent of a French Chateau, the approximate 15,000 SF estate was completed in 2012. This estate offers the highest quality workmanship, materials and attention to detail with a full array of modern amenities.